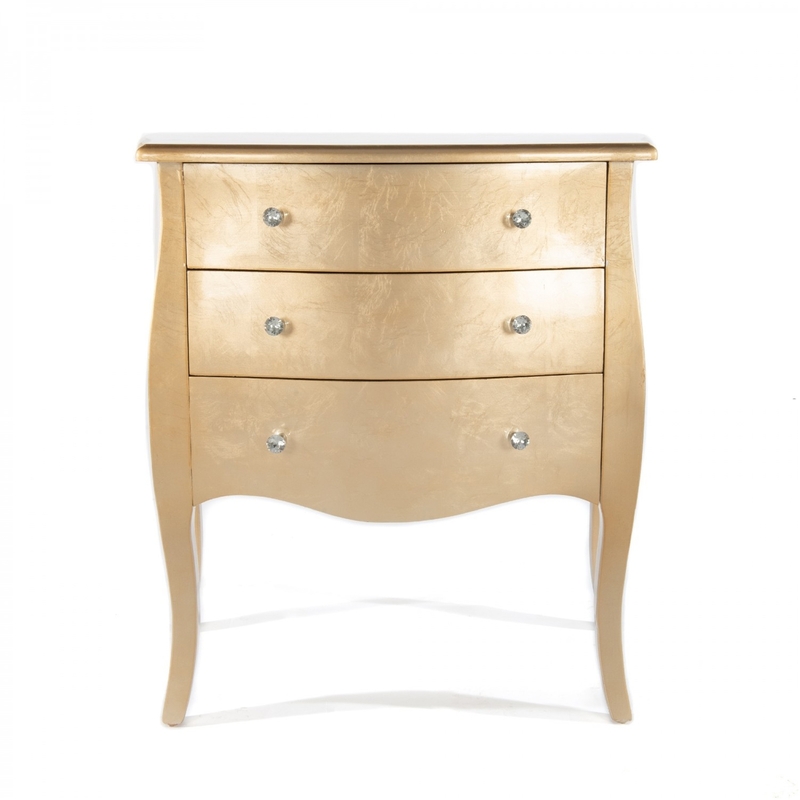 Announcing from Homesdirect we have this gorgeous, stunning gold chest of 3 drawers. Perfect to go with any interior decor and give it a very amazing Antique French feel. This chest is amazing and extremely impressive and alongside and would look stunning alongside the other gold gilt furniture that would make a stunning bedroom set.